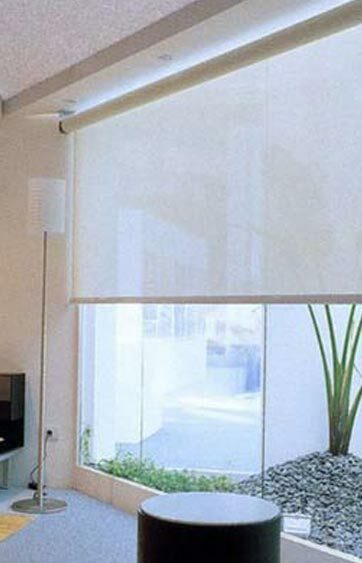 Window Plus (EA) ltd is proud to supply a wide variety of window blind solutions in East Africa. 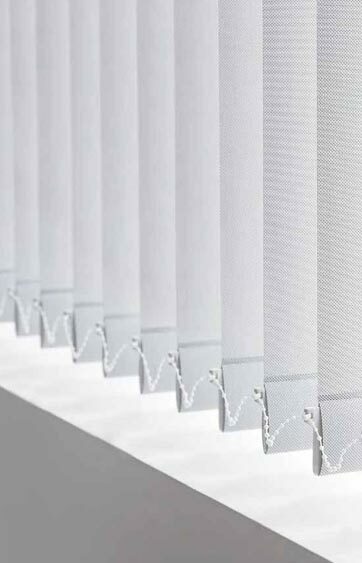 We offer amazing selection of window blinds, this includes; Vertical blinds, Roller Blinds, Wood Blinds, Sheer Roller Blinds and Motorized System.At Window Plus, we stock a comprehensive range of materials, prints, hues to suit our clients’ needs. 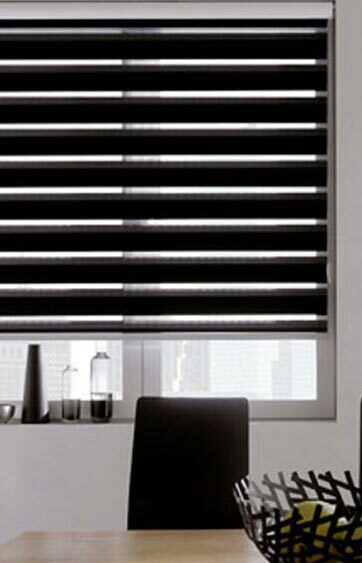 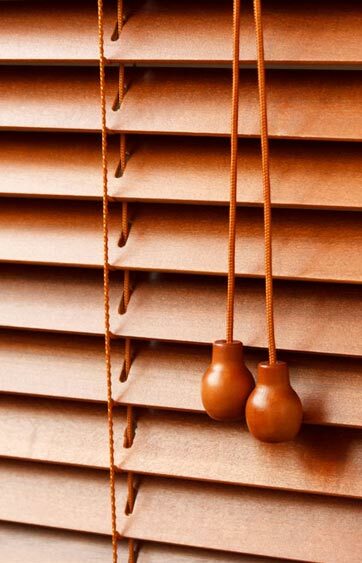 Our Window blinds can suit almost any décor requiring a functional yet elegant window treatment solution. 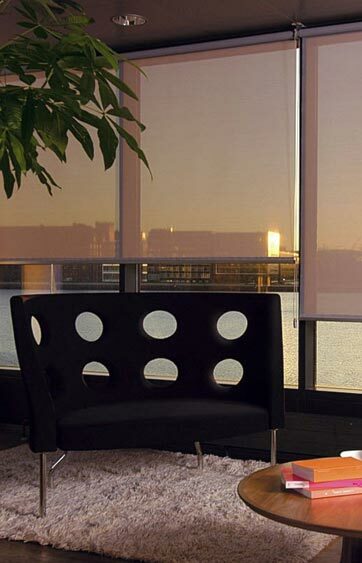 You can be sure to find a perfect match to your requirements.